If you are reading this , you must know the struggle of figuring out the proper resolution and lens type for your Zenmuse XT. The answer isn’t as cut and dry as you might think. 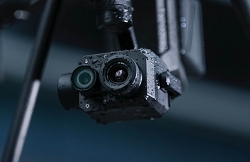 Below I have included some information from Dave Lee, a professional from FLIR. He has some really impressive content and can help you figure out the answers to many questions you have. 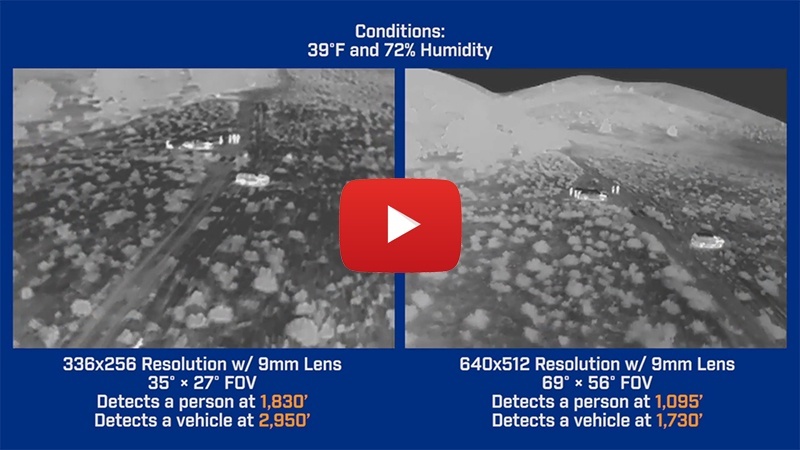 Take some time to review this video and explore more from FLIR to help make you more efficient with your thermal imaging.